I often get the question, “How hard is it to learn to play banjo vs the guitar?” The answer is that every instrument has its different learning curves and plateau points, but the 5 string banjo (the most common type of banjo) is probably the easiest stringed instrument to start off playing. When comparing it to the guitar it is absolutely easier to begin playing some songs. The banjo is easier to fret the strings than the guitar because the neck is slimmer. It is much easier to reach your hand around the neck and fret the strings. The strings on a banjo are lighter gauge. This means they are thinner thus making them easier to fret so your fingers don’t hurt as much. The standard tuning for the 5 string banjo is open G tuning (G,D,G,B,D) whereas the standard tuning for a guitar is E,A,D,G,B,E. 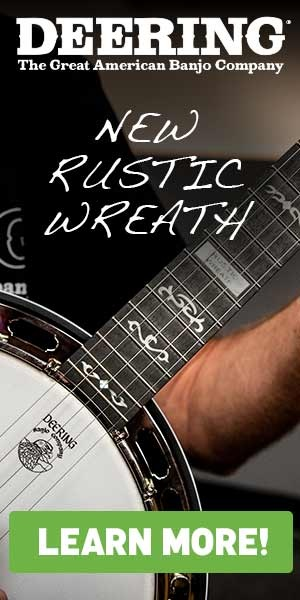 The open tuning on the banjo is much easier to get started playing because if you strum the strings on the open tuned banjo, it will sound good because you are playing a G chord. If you strum the open strings on a guitar it will sound dissonant. So without knowing anything on banjo, you already can play your first chord. Moving on from there, you can use simple bar chords all the way up the neck on a banjo to play all of your major triad chords. On guitar, you will have to contort your fingers into different shapes in order to just play your first chord. Of course the guitar is played in many styles of music, but the banjo is today as well. One of the biggest misconceptions about the banjo is that it is only used for bluegrass or folk music. Today musicians are using the banjo in all styles of music - rock, jazz, blues, classical, country, world music, even hip hop. The only thing limiting where you can play the banjo is your own imagination. 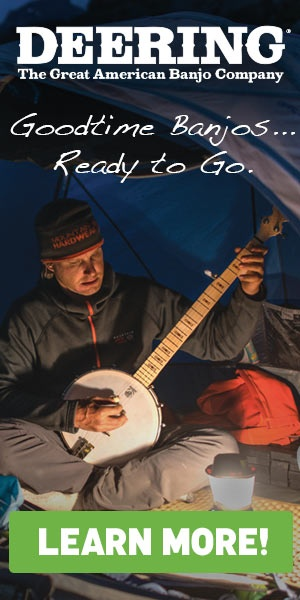 Summing up, the banjo is just as versatile an instrument as the guitar, but for beginning players, it is by far much easier to get started playing.